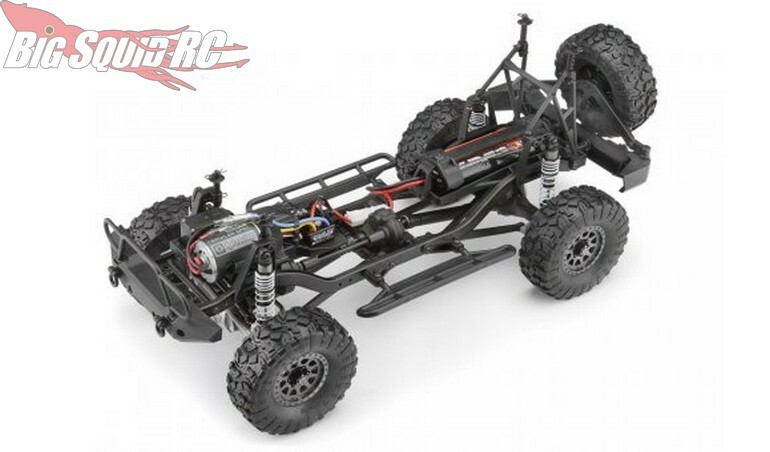 Announced – HPI Racing Matte Black Venture FJ Cruiser « Big Squid RC – RC Car and Truck News, Reviews, Videos, and More! 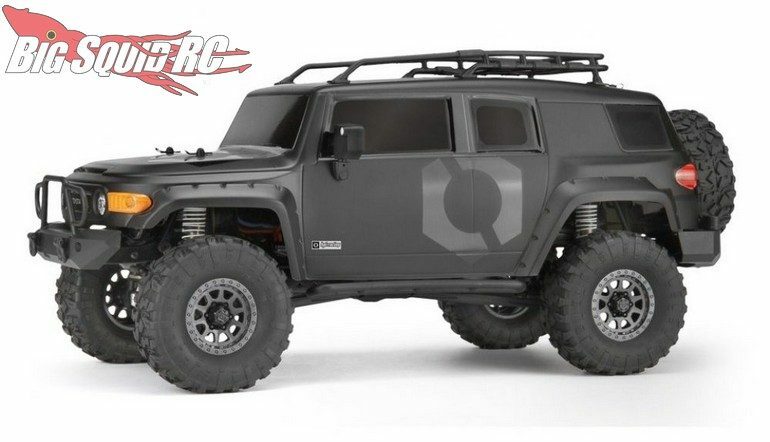 Just announced by HPI Racing is a new Matte Black edition of their Venture FJ Cruiser. 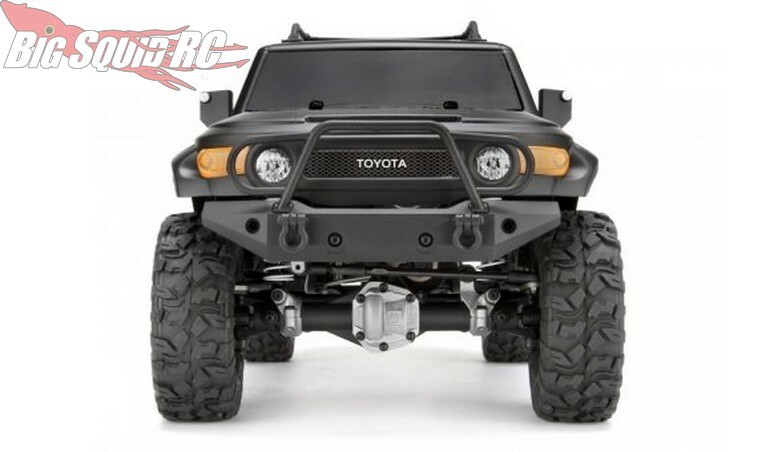 The HPI FJ Cruiser was developed to be the most advanced and driver-friendly sale truck on the market, now you can get it with a trendy “murdered out” look! 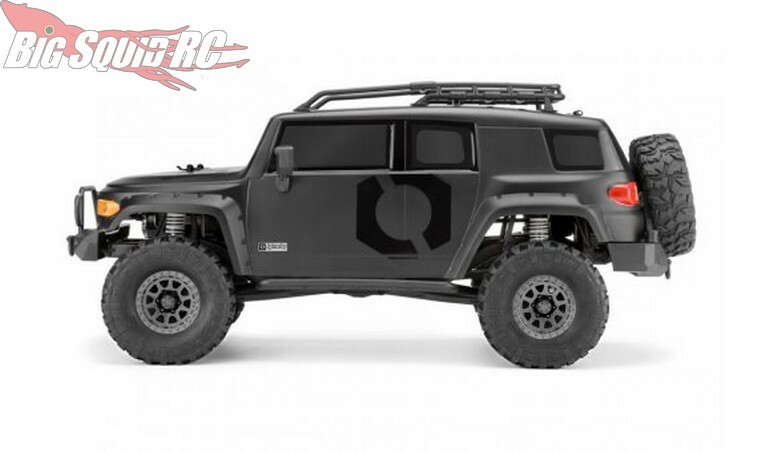 The Matte Black Venture FJ Cruiser has a part number of #118146 and you can read more HPI News right here on Big Squid.